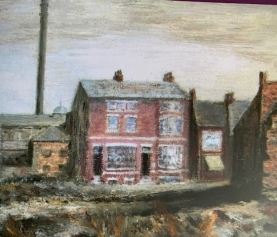 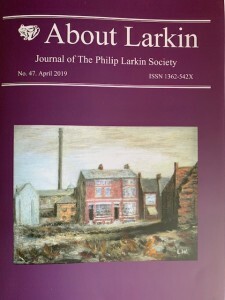 The latest edition of the Society’s journal, About Larkin, has just been published. 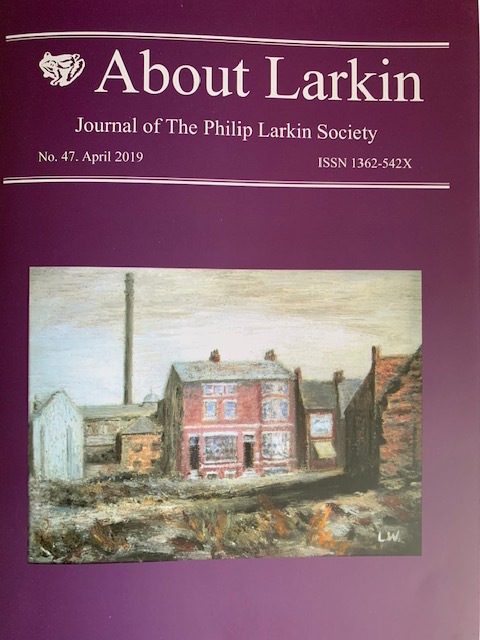 As usual it contains a wealth of valuable material relating to Larkin, including new research findings, reviews, poetry and personal recollections. 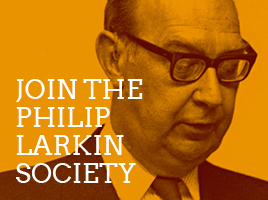 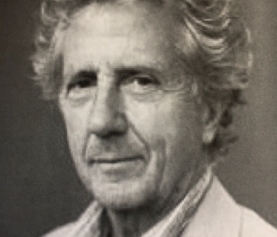 The journal is free to members.